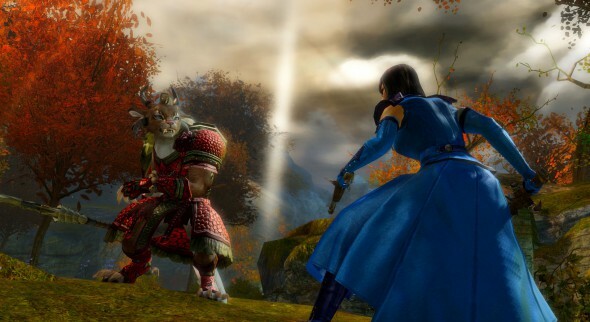 Guild Wars 2? Music Videos? Rock and Roll? Prizes? If any of those words raise an eyebrow or quicken your pulse, then you should enter the contest! 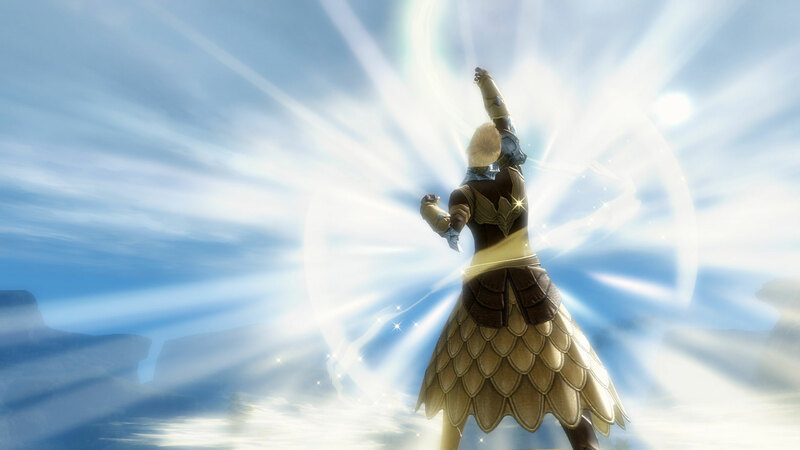 ArenaNet is asking players to create and submit their very own music video in a chance to win a grand prize worth several hundred bucks. To enter, be sure you go to the official page and submit your entry properly. 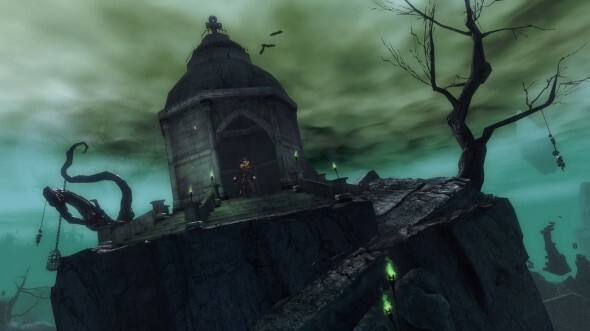 Prepare to Rock the Nightmare! 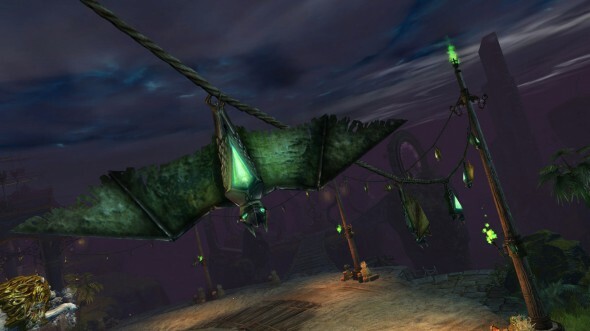 In the November 12 Guild Wars 2 release The Nightmares Within, you’ll storm the sinister fortress of the Toxic Alliance and face your fears! 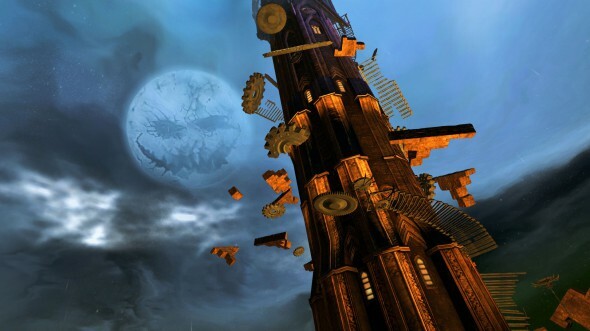 Few things are as “metal” as a sorcerous tower full of evil, so to commemorate The Nightmares Within release, we’re hosting a heavy metal music video contest from November 5 through November 26. 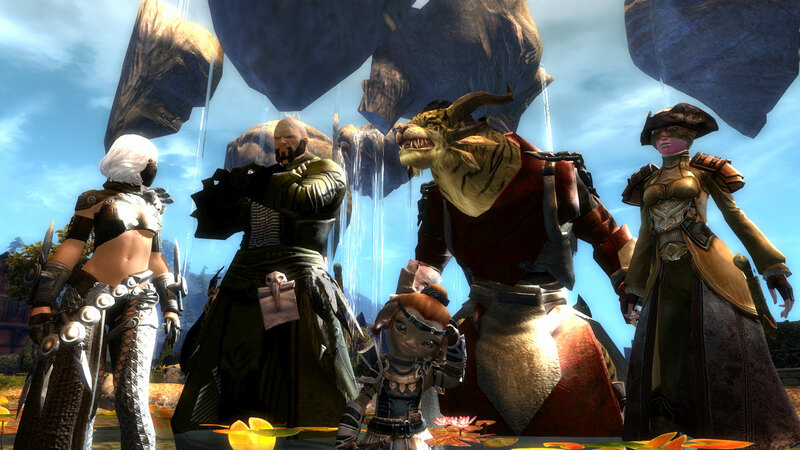 Create your own Guild Wars 2 music video using our all-new “The Nightmares Within” song. 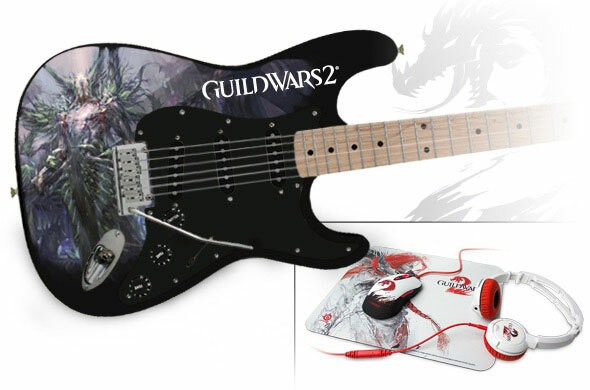 The most creative video creators will winSteelSeries gaming gear, and the grand prize winner will receive a unique customGuild Wars 2 guitar from Sygnus Guitars – there isn’t another one like it on Earth or Tyria! 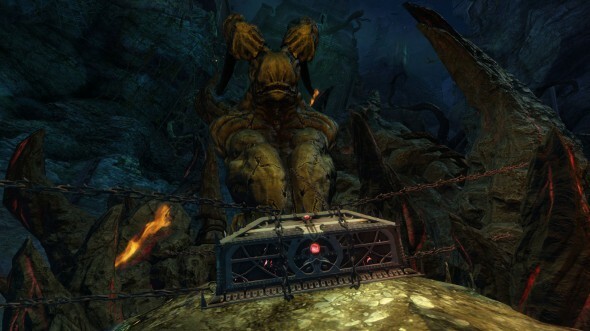 The Rock the Nightmare Music Video Contest runs from November 5 through November 26, so don’t delay – get rocking today! 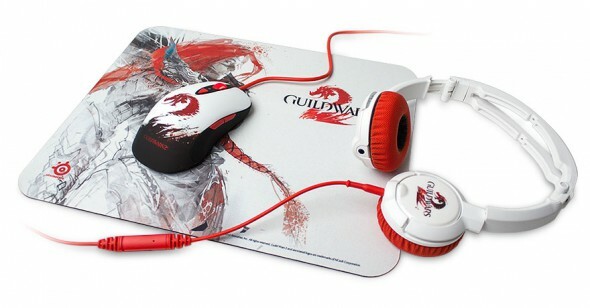 Winners will be announced right here on GuildWars2.com on or around December 13, 2013. 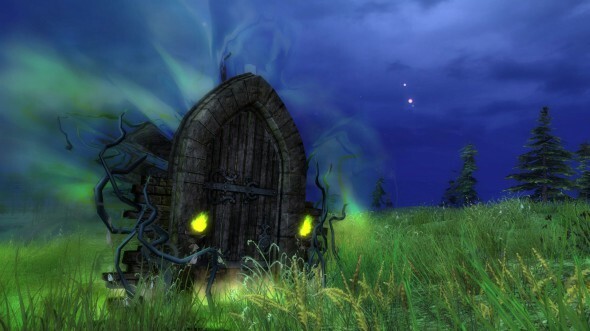 Create an original music video no longer than one (1) minute in length to the song “The Nightmares Within” by ArenaNet’s Maclaine Diemer. Download it for free from Soundcloud. 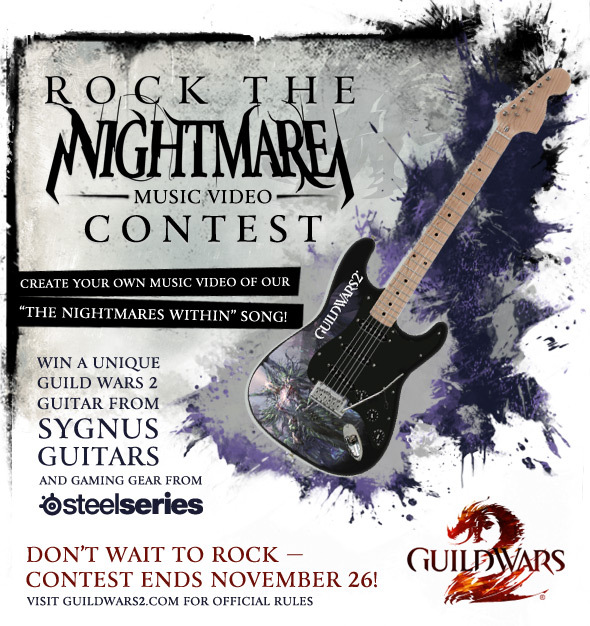 Complete the Rock the Nightmare Music Video Contest entry form from November 5-26, and include a link to your video. Read on for the complete official rules. Good luck and keep rocking! 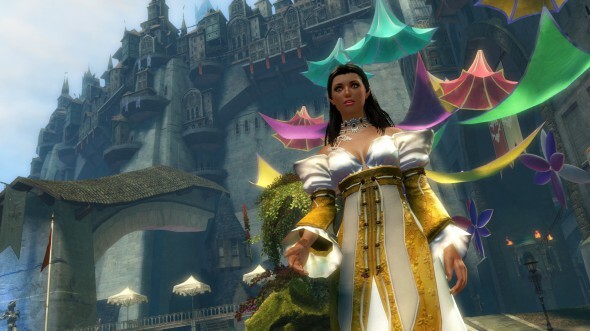 Can I create a live video or does it have to include Guild Wars 2 gameplay footage? Yes, feel free to use live footage, animation, gameplay footage, or whatever media you wish, as long as it accompanies the song. Can I record vocals over “The Nightmares Within” song? Yes, you can add an English vocal track to “The Nightmares Within” instrumental. English only, please – we need to understand what you’re saying! Can I modify “The Nightmares Within” song? Yes. You can modify the original version of the song, provided your video and song is approximately one minute in length. Can I use other music to enter the Rock the Nightmares Music Video Contest? No, you must use the song “The Nightmares Within” in your video. How do I get a copy of “The Nightmares Within” song? 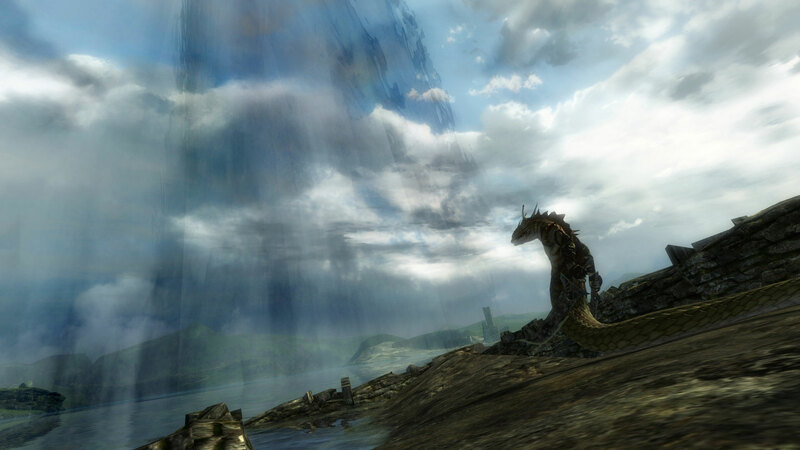 Download the song for free from the ArenaNet Soundcloud page athttps://soundcloud.com/arenanet. 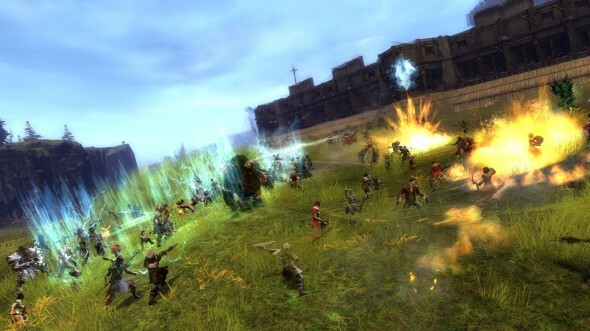 Not to have their international competitions end at PAX Prime 2013, GW2 is now part of MLG and the next tournament begins today. Our friends at Major League Gaming are hosting an invitational tournament on September 27, 2013 at 2:00pm PDT. 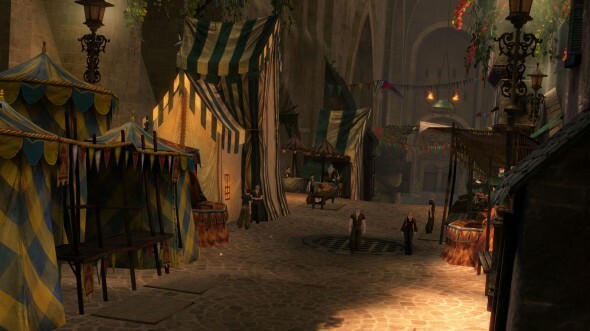 Eight of the top Guild Wars 2 teams will be battling for prizes and fame! For complete details, head over to the MLG tournament page today! Here’s a bit of lore added this week from the ArenaNet devs. Our favorite Queen, Queen Jennah, has a follow-up mini speech to rally her followers. Though my closing ceremonies speech was interrupted by Scarlet Briar, I feel I said all that needed to be said. Our collective response to that unprovoked attack demonstrates humanity’s resilience far better than any words I might have used. The time for speeches is past: it’s time for action. 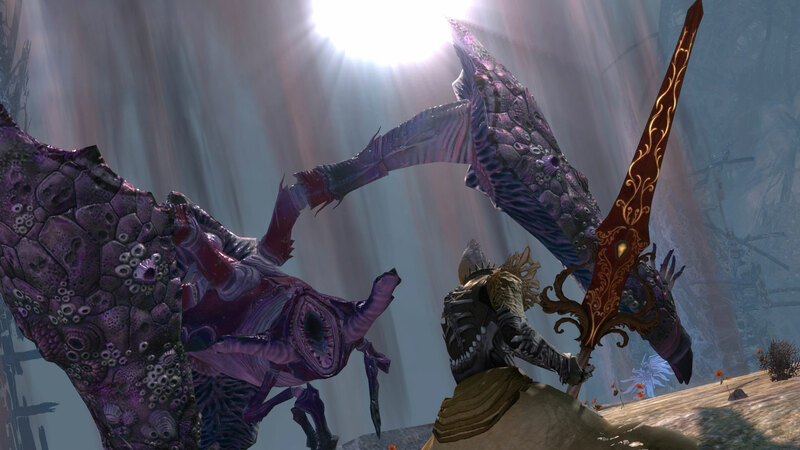 For driving Scarlet and her minions out of Divinity’s Reach, I am proud of my people and grateful to our visitors from other nations. We still don’t know the motives behind Scarlet’s actions, but the watchknights have been deactivated pending a full investigation. As soon as we can guarantee they are free from outside influences, they will once again stand tall in the defense of our city and our society. I must also caution that though Scarlet was defeated, she was not apprehended. Her hostility to civilized societies is painfully clear. 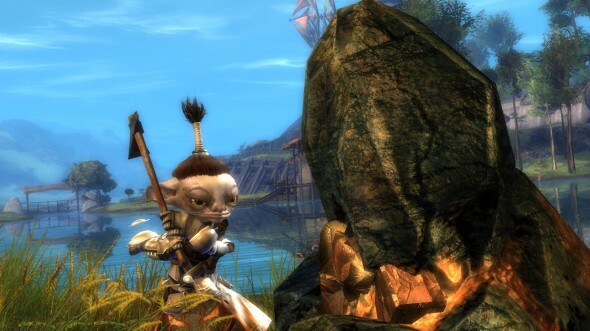 She is still a grave threat, and not just to Divinity’s Reach. Both the Shining Blade and the Seraph are devoting major resources to finding Scarlet and neutralizing the danger she poses, but doing so will take time. Until then, as her devastating assault on our city came without warning, preamble, or just cause, all cities and all people across the globe must prepare themselves for her return. 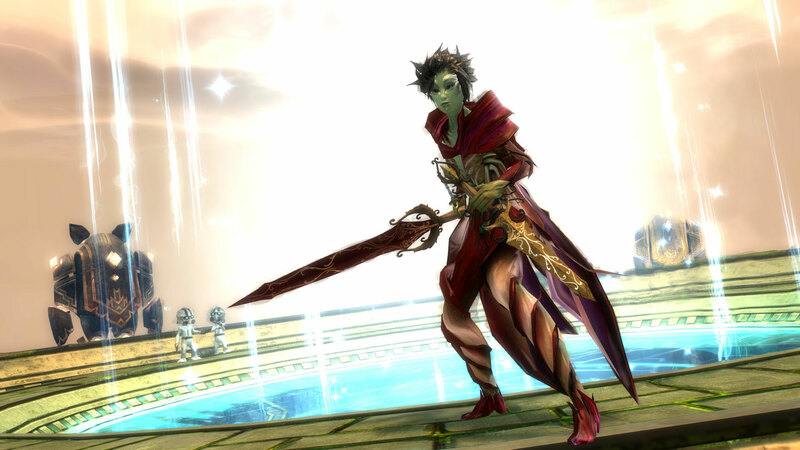 On behalf of Kryta, and the entire human race, I extend warm thanks to everyone who helped defend Divinity’s Reach. Humanity’s strength will never fade, but we are always stronger with good and true allies to stand and fight beside us.